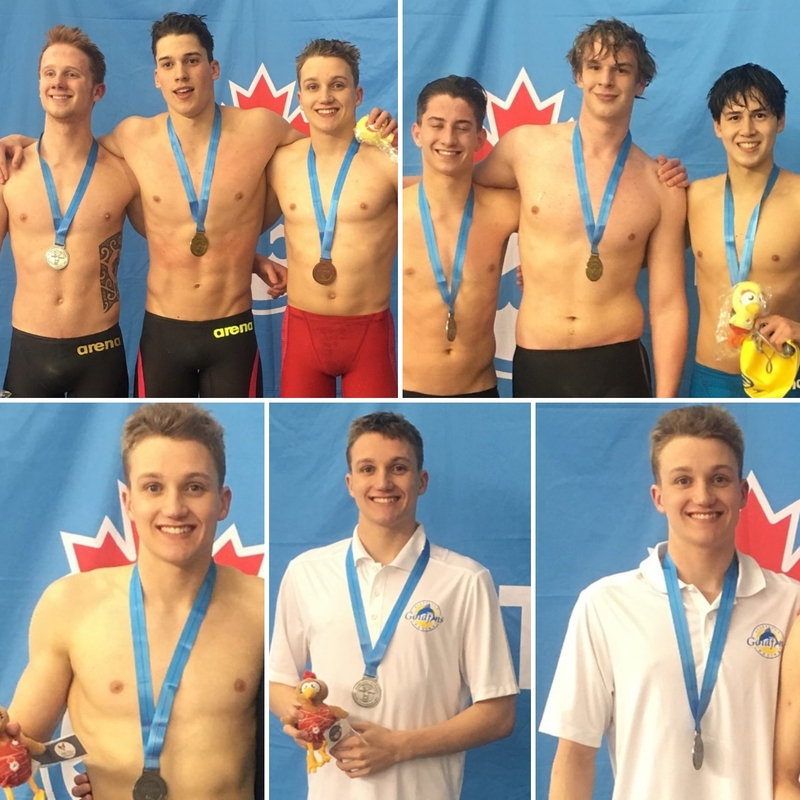 The Saskatoon Goldfins Swim Club brought home 5 medals from the 2019 Speedo Western Canadian Championships this past weekend in Edmonton, AB. Brayden Hemeon won a Bronze Medal in the 200M Breaststroke. Blake Tierney visited the podium 4 times; winning 3 Silver Medals: 400M Individual Medley, 400 and 800M Freestyle. Blake won Bronze Medal in the 100M Backstroke. Goldfins scored 323 Individual Points and 54 Relay Points finishing with a team total of 377 Points. The Goldfins posted 23 Personal Best Times. 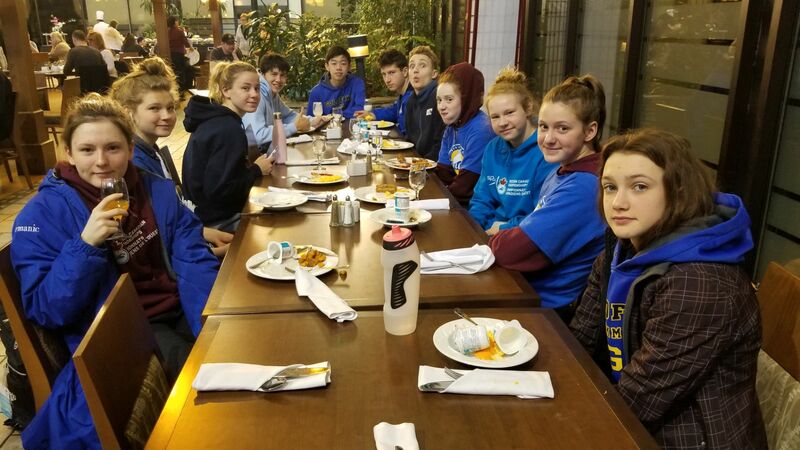 The Goldfins will be back in action at the 2019 Lasers Invitational Swim Meet – May 3 – 4, 2019 – Saskatoon, SK.